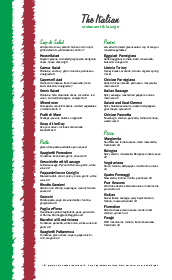 An Italian food menu proudly showing off the colors of the Italian flag in a sketchy style. 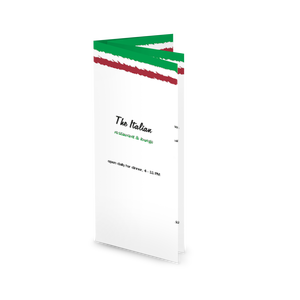 This two-column design can be used for a casual Italian restaurant focused on traditional foods from Italy. 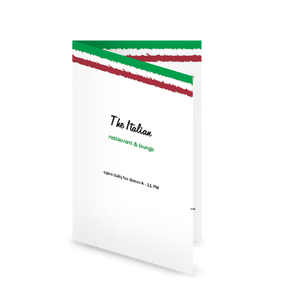 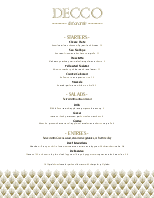 Featuring six sections for antipasti, pizza, pasta, dolci, and bevande on a 8.5x11 page. 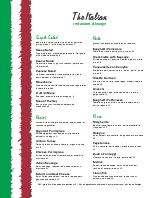 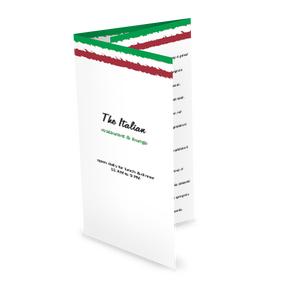 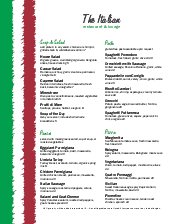 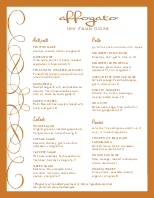 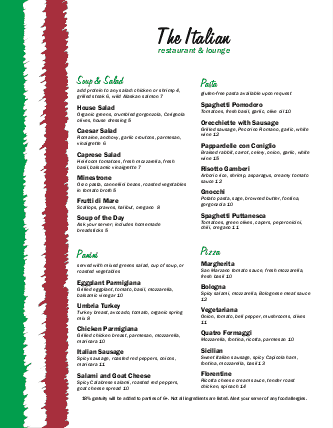 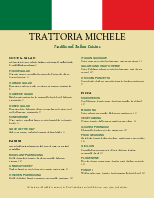 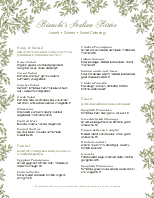 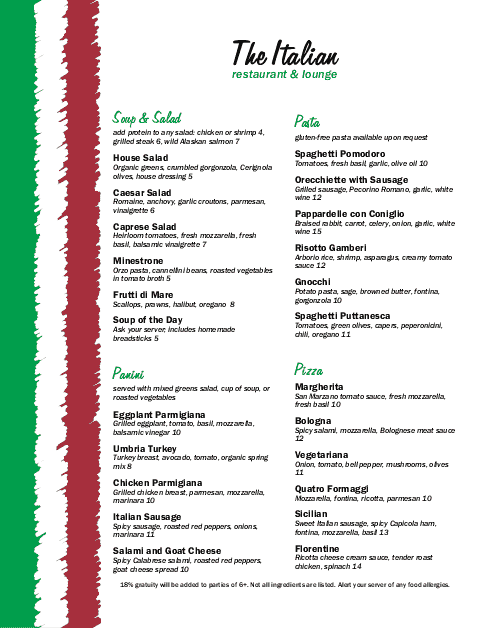 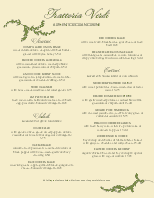 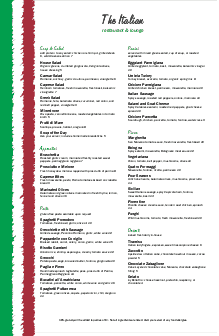 Use this design to create your own Italian themed menu.